Katina Beveridge knows the struggles of running a small business, while trying to navigate through the complex world of social media. That’s why she started her Sydney-based digital marketing agency, Strategic Online. 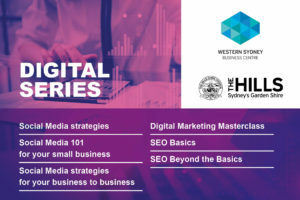 Katina helps businesses grow through strategic digital marketing solutions and she will give insight into how local Hills businesses can capitalise on social media during one of her Digital Masterclasses. Q: What can audiences expect from your upcoming social media for business workshops? A: Our social media for business class focuses predominately on LinkedIn as a platform of choice for the B2B space. We do cover Facebook at the end should it be of interest to the attendees. I try to gauge the audience and find out exactly what they would like to learn in the sessions and what would be relevant for their business. The aim of this workshop is to help businesses whose audience is selling to other businesses. I also explore lead generation methods that I use for my business and share them with the class. Q: What is one thing that people often don’t do to promote their business on social media but should? A: Consistency. Most businesses don’t consistently post on social. Without a plan, it is very easy to forget to post or even get lost for what to post and end up not posting at all. It is very easy to do and a trap I have fallen into as a small business owner from time-to-time. I know that when I plan my social I get far better results. Q: Are different platforms better suited to different types of business? A: Absolutely, each platform has a different demographic range. Therefore it is vital to ensure that the platforms you are choosing to promote your business have your customer avatar (ideal customer) on it. Social Media can consume a lot of time and resources, so it is imperative that you get it right. Q: Have you found that businesses are turning away from Facebook because of all the algorithm changes? Is there a better alternative to Facebook for business promotion? A: I haven’t seen a huge change yet in businesses turning away from Facebook yet. I do know the algorithm change has definitely changed the way we do things with our clients and our own pages. It is as simple as putting a really small budget into our content and are still able to see results. Having said that, I don’t know what the future will look like for Facebook as I know we have turned our attention more on LinkedIn and Instagram in the last few months. Q: What’s your favourite social media platform? A: I definitely am loving LinkedIn and Instagram at the moment. They are both fun and more engaging. We are not dictated by a strong algorithm and can enjoy the fruits of our labour on both those platforms. The engagement you receive is higher and therefore makes it more fun to play with! 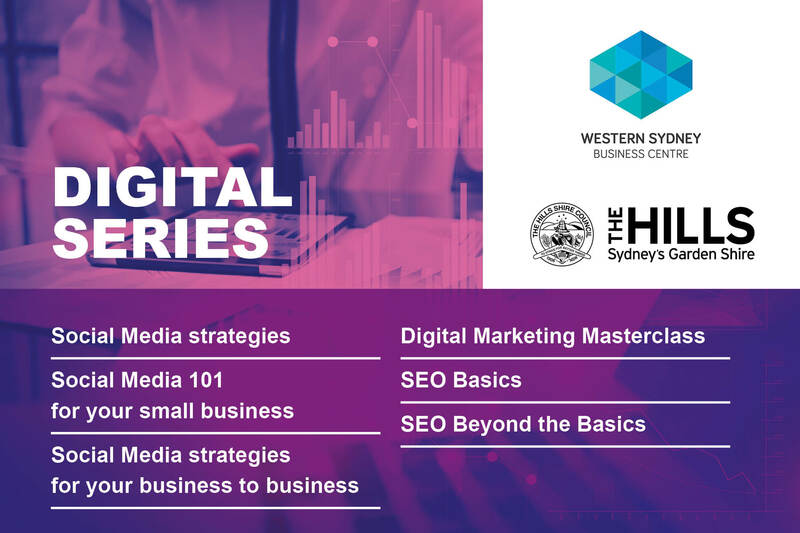 Learn more about the power of social media at Katina’s upcoming digital series workshops in August and September. Visit www.thehills.nsw.gov.au to book now.